Build Careers from Their Talents! 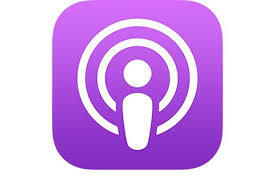 As artists or creative entrepreneurs we all have a favourite podcast platform so feel free to follow us there. You can find us on the following platforms. Artists, authors, musicians, or creative entrepreneurs with talent, experience, will benefit from this podcast. A business and career podcast helping inspire creative entrepreneurs such as artists, authors, and musicians to create a fulfilling life using their talents. Get started on your creative entrepreneurial journey today! New podcast episodes are uploaded every Thursday on iTunes, Stitcher, SoundCloud, iHeart Radio, Spotify, and many more popular podcast platforms for artists and creative entrepreneurs. The show is available on iTunes, Stitcher Radio, Tunein, iHeartRadio, SoundCloud, and more. 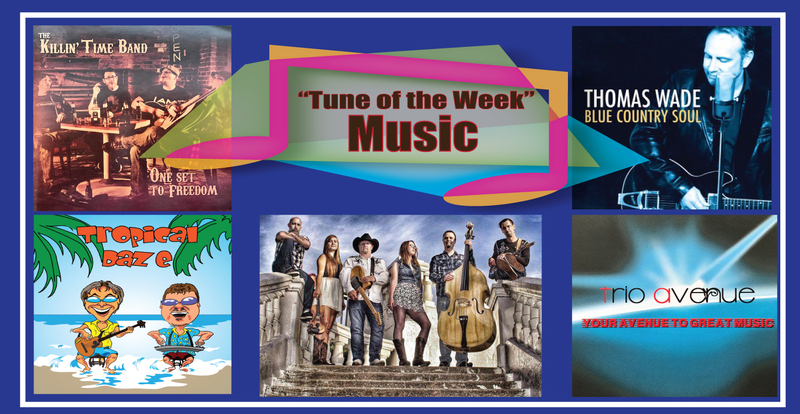 Subscribe to the show and follow us on Facebook, Twitter, and YouTube. What is the podcast all about? 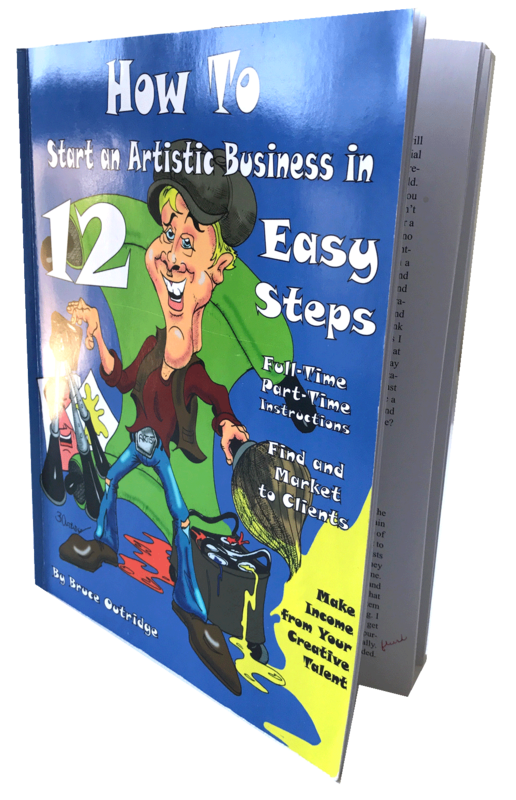 Get Bruce's eBook for artists FREE!